Your puppy or kitten can be vaccinated against the most serious infectious diseases from 9 weeks old onwards, the vaccines that we use need two doses, the second of which is given at 12 weeks. Some brands of vaccine in dogs can finish at 10 weeks and we are able to carry these out but believe that the vaccine protocol we normally use gives better long term immunity hence the 12 weeks finish. Dogs are vaccinated against the core diseases of Distemper, Parvovirus, Hepatitis and Leptospirosis (Rat borne diseases), they can also have an optional vaccine for Kennel Cough. Cats are vaccinated against the main types of Cat Flu, feline parvovirus and Feline Leukaemia. We use a special adjuvant (additive) free cat vaccine PUREVAX by Merial to reduce the chances of reactions to any vaccines. 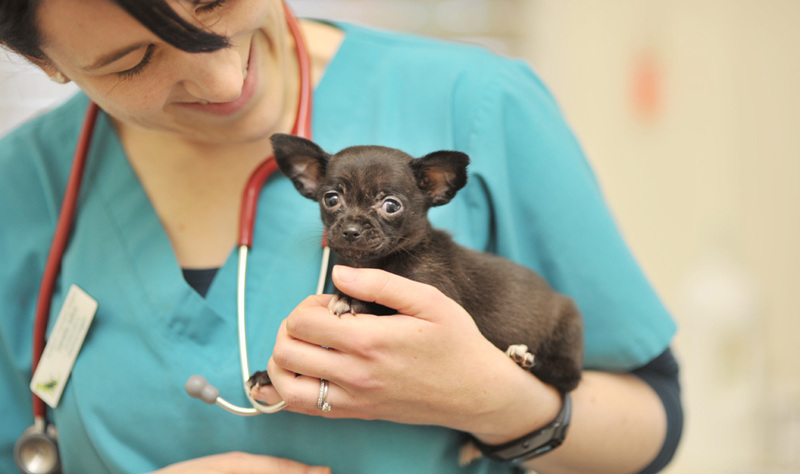 Each puppy or kitten is given a full health examination when presented to the veterinary surgeon to make sure they are fit and well. Any questions you have on their care can be discussed with the vet or with one of our nurses. We also supply a free of charge flea control product (Prinovox) that will cover the control of fleas lungworm and roundworms for the first month you pet is going outside. Following your new pets initial vaccinations, we run optional monthly free weigh and worm checks with our qualified nurses for the first 6 months of life to help give them the healthiest of starts. When will I need to spay/neuter my puppy/kitten? We recommend spaying and neutering your pet around 6 months of age to allow sufficient growth and maturity, to provide the most possible health benefits for your pets. 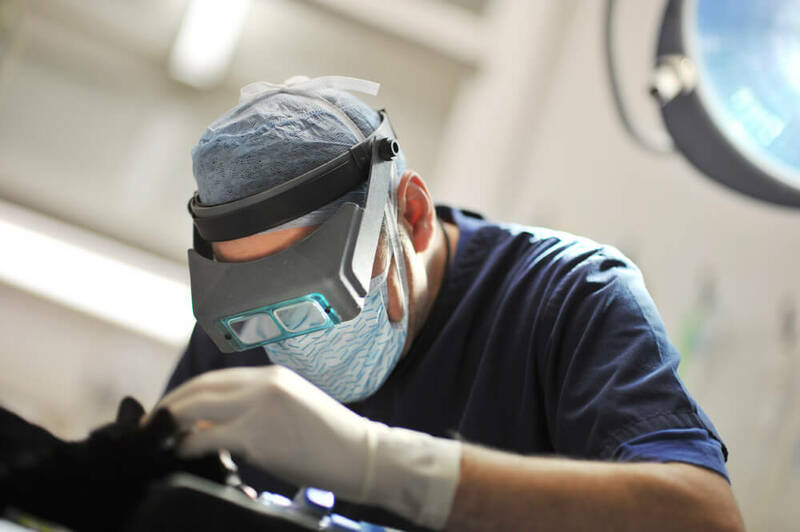 That being said, your pet can be spayed or neutered at any point during their lifetime, as long as they are a healthy candidate for anaesthesia and surgery and if a dog is not in season at the time of surgery. This involves the insertion of a small chip the size of a grain of rice under the skin of the neck, this chip has a unique number which can be read by vets, rescue centres the RSPCA and kennels and by contacting a central database allows lost or stolen pets to be reunited with their owners even when collars and other such identification methods are removed. The pet microchip can be implanted for a one off fee and then activated for life. This can be carried out when puppies or kittens are being vaccinated or you can contact the surgery at any time to make an appointment with the nurse to have this done. In General terms Pet Insurance is a very good idea, there are however a lot of different companies offering products. We are not allowed by law to recommend any particular policies without being registered by the FSA as an advisor, however we do carry a number of companies leaflets in the waiting room who have given few problems. There are essentially two types of policies. “Annual” which cover for Vet fees for 12 months from the date of a problem starting and “Lifetime” which reset the clock at each renewal albeit with a new excess payable each year. If you are a dog owner you should look for at least £5000 of cover for vets fees and 3rd party liability in case your dog causes an accident for which you may be held responsible i.e. traffic accident. Cat owners do not have to worry about third party liability are not responsible in law for actions of their cat! It is now possible to take your pet on holiday abroad with you to Europe and certain other destinations and to return without the need for quarantine by following a procedure that protects your pet against Rabies. The details for this can be found here https://www.gov.uk/take-pet-abroad but please remember to get a passport you need to start planning at least 2 months before your holiday is due. 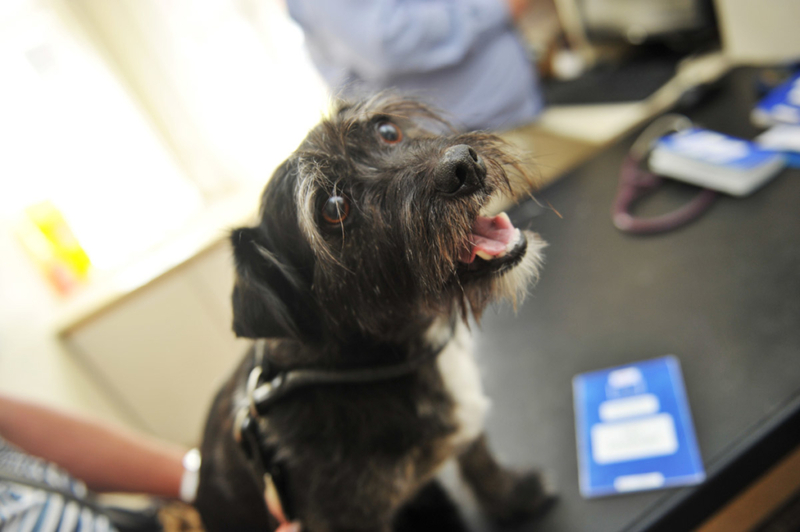 The total cost of obtaining a pet passport including microchipping and an optional blood tests to make sure the vaccination has taken is approx. £150.